Irving Marcus, Call for Bids, 1973, oil on canvas, 51 x 79 in. Collection of the artist. A unique interdisciplinary exhibition showcasing the work and research of graduate students across disciplines at UC Davis. For more information on the opening celebration, download the brochure (pdf). 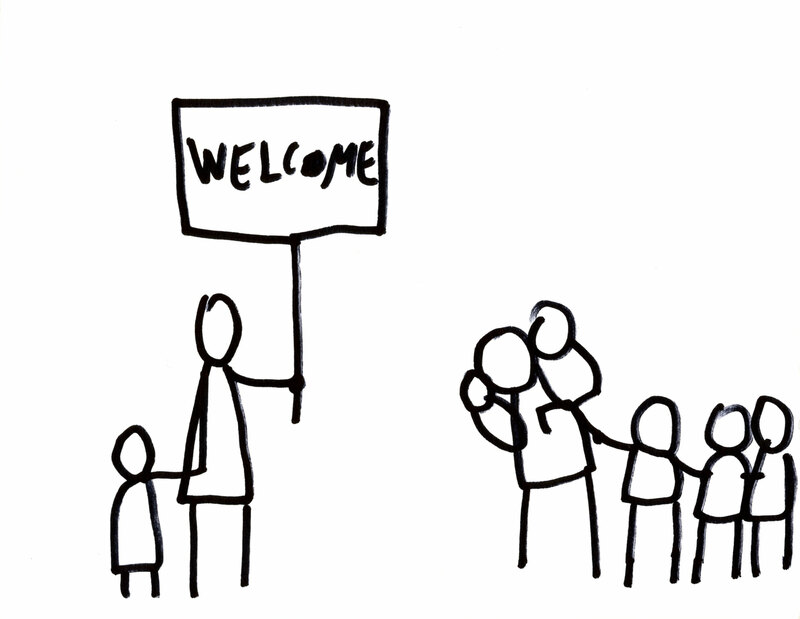 Dan Perjovschi, Welcome, 2015. Drawing, variable dimensions. Curated by Susette Min, Associate Professor of Asian American Studies, this exhibition explores the competing meanings of hospitality and the different ways it can be seen as a form of welcome or hostility, driven by necessity and greed, fear and desires and subject to conventional demands of etiquette and the law. 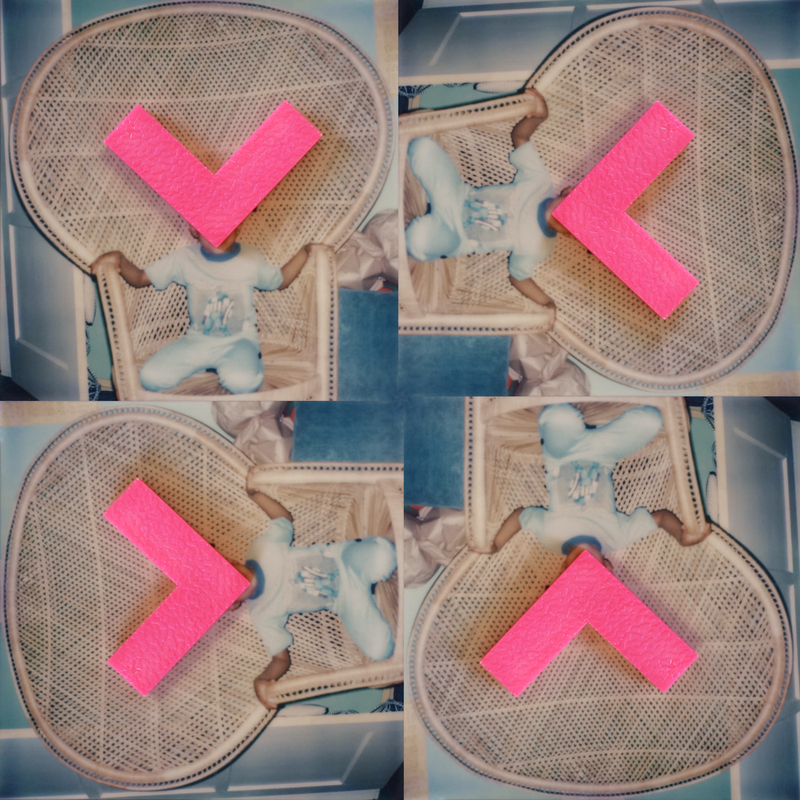 Featured artists include Andrea Bowers, Claire Fontaine, Simon Leung, Daniel Martinez, Dan Perjovschi, Kameelah Janan Rasheed, Larissa Sansour, and Jin-me Yoon. Co-sponsored by the Mellon Initiative in Comparative Border Studies at UC Davis and the Manetti Shrem Museum. 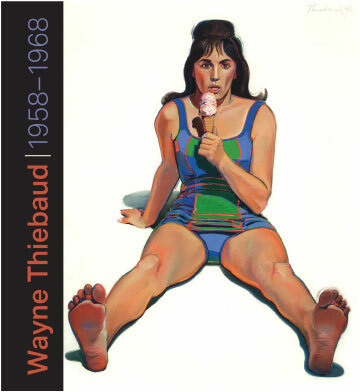 Cover image for the Wayne Thiebaud | 1958–1968 catalogue. At an extraordinary historical moment, Wayne Thiebaud proposed a radical new take on painting, and he did so with a slice of pie. This exhibition invites viewers to trace Thiebaud’s emergence as a mature artist with a singular style. The first exhibition to explore this formative period, Wayne Thiebaud | 1958–1968 brings together more than 60 early paintings gathered from private collections and museums throughout the United States. In 2009 British artist Tacita Dean worked in Giorgio Morandi’s studio in Bologna, where the idiosyncratic painter lived and worked for more than 50 years. She produced several bodies of work as hommage to the painter. 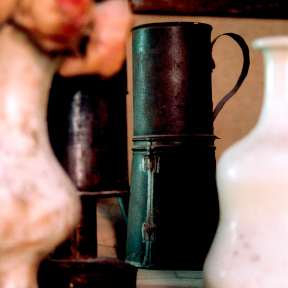 In Day for Night (2009), Dean filmed the boxes, pots, containers of different shapes, artificial flowers, tins, pans, and bottles that Morandi painted repeatedly in his still lifes. 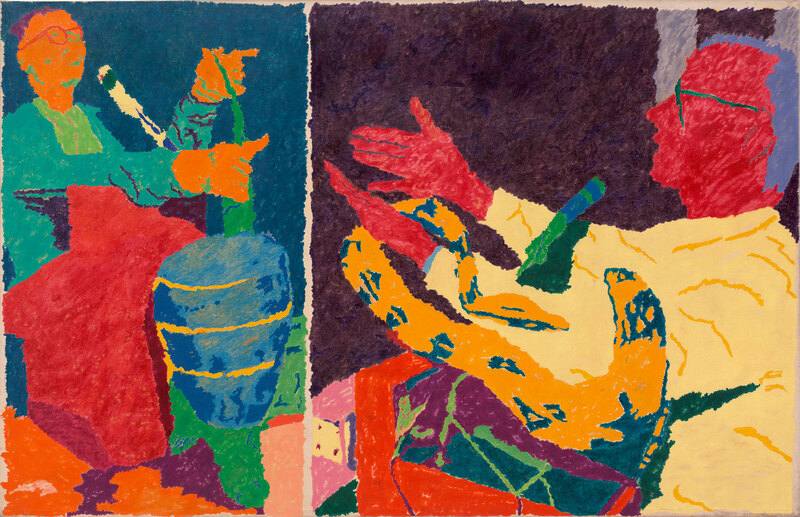 Organized by the Museum of Contemporary Art San Diego in collaboration with the San Diego African American Museum of Fine Art, Dimensions of Black traces the legacy of UC San Diego's MFA program by drawing from the museums' permanent collections. With over 30 artworks from the 1960s to today, the exhibition traverses crucial interests and perspectives that have shaped the art of our time. Artists include: Edgar Arceneaux, Jean Michel Basquiat, Romare Bearden, McArthur Binion, Michael Ray Charles, Ed Clark, Robert Colescott, James Crosby, Damon Davis, Charles Gaines, Theaster Gates, Sam Gilliam, Mark Steven Greenfield, David Hammons, Lyle Ashton Harris, Thomas Allen Harris, Mildred Howard, Richard Hunt, Oliver Lee Jackson, Daniel LaRue Johnson, Kori Newkirk, Kerry James Marshall, Martin Puryear, Marlon T. Riggs, Dread Scott, Gary Simmons, Lorna Simpson, Tavares Strachan, Henry Taylor, Horace Washington, Carrie Mae Weems, Charles White, Jack Whitten, Jessica Wimbley, Joseph E. Yoakum. 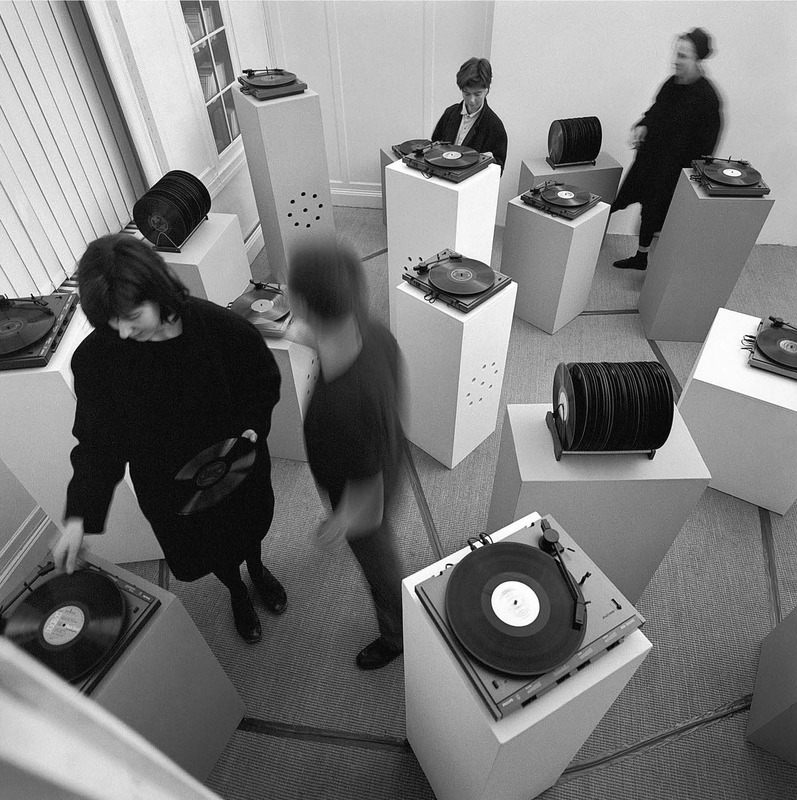 In Cage's groundbreaking participatory composition, 33 1/3—which he debuted at UC Davis in 1969—the public is invited to play albums on turn-tables in the exhibition gallery. Celebrate the improvisatory spirit that helped change the course of experimental music and art during the second half of the twentieth century. 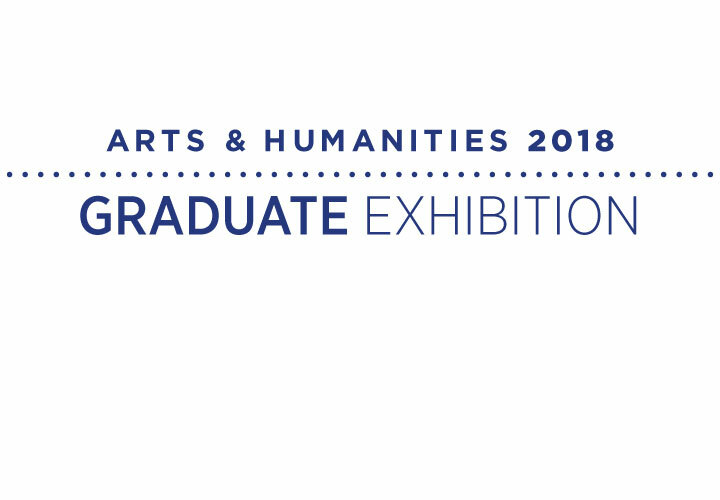 A unique interdisciplinary graduate exhibition that showcases the work and research of students across disciplines at UC Davis, including Art Studio, Design, Creative Writing, Art History, Dramatic Arts, History, and Music. Read more. In her first solo museum exhibition, Oakland-born artist Sadie Barnette maps identity construction and personal mythology through the FBI file amassed during her father's years as a Black Panther. Read more. 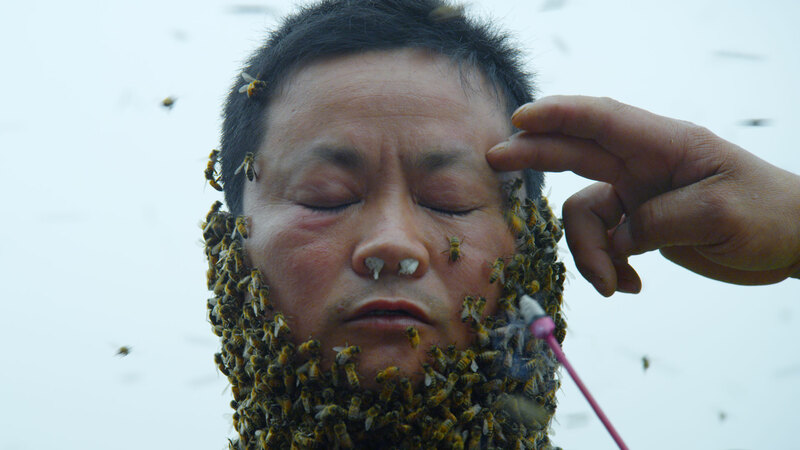 YúYú, a 2014 film by Franco-Beninese architect, visual artist, and filmmaker Marc Johnson, tells the story of a Chinese beekeeper who performs a rite of spring ceremony. Read more. 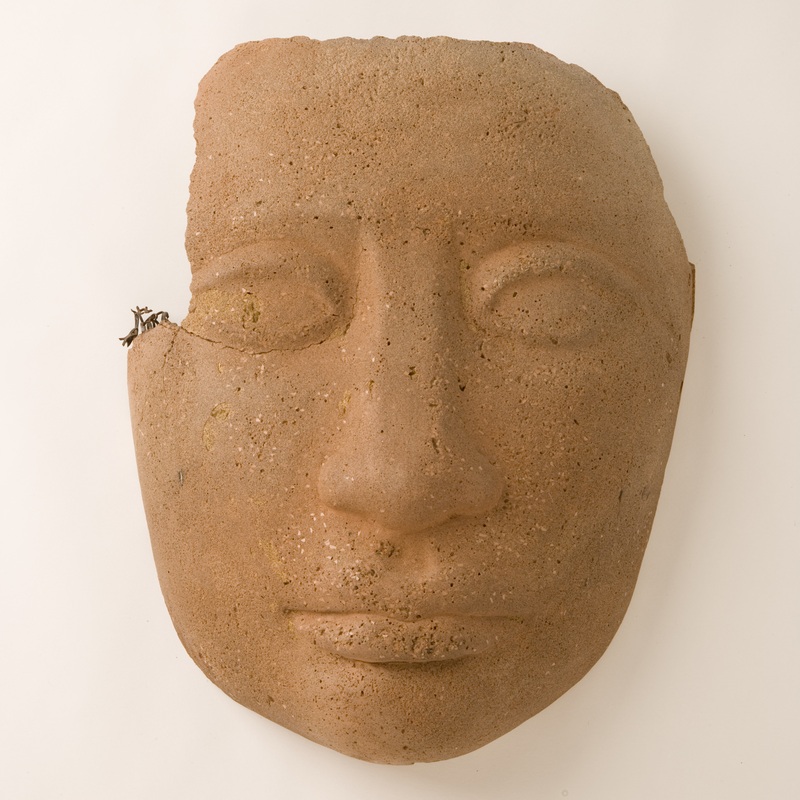 This exhibition highlights a selection of gifts made to the Manetti Shrem Museum since 2012. 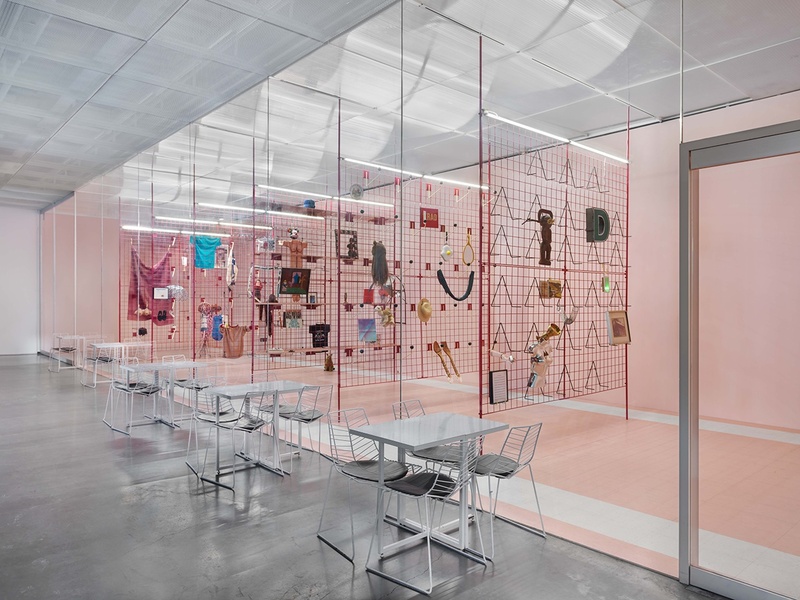 Building upon the nearly 60-year history of the Fine Arts Collection, these works signal the latest chapter in the university’s radical and vibrant art community. Read more. Major exhibition examining the legacy of UC Davis' Department of Art and the work of first-generation art faculty. Read more. 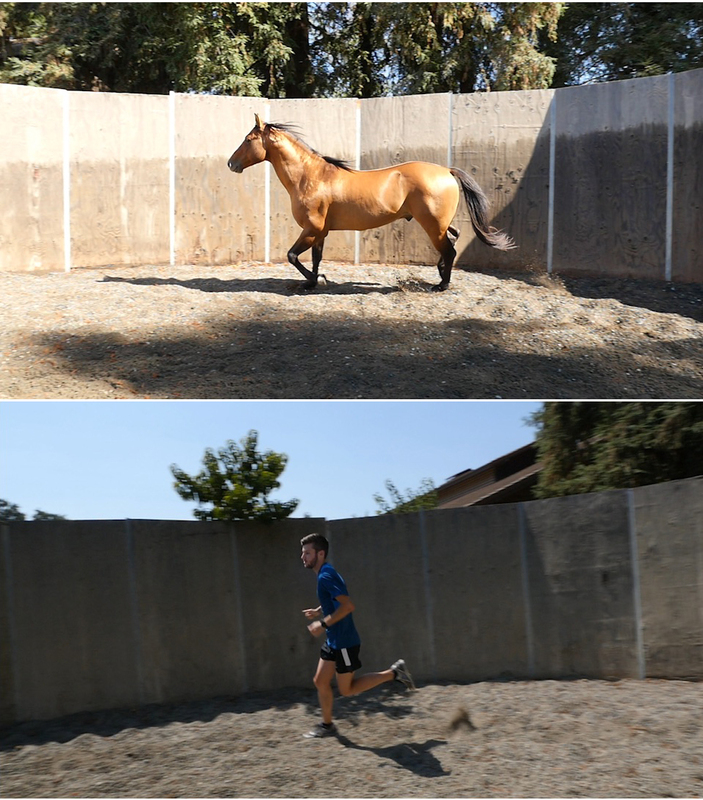 Site-specific commission by Bay Area artist Chris Sollars. Read more. 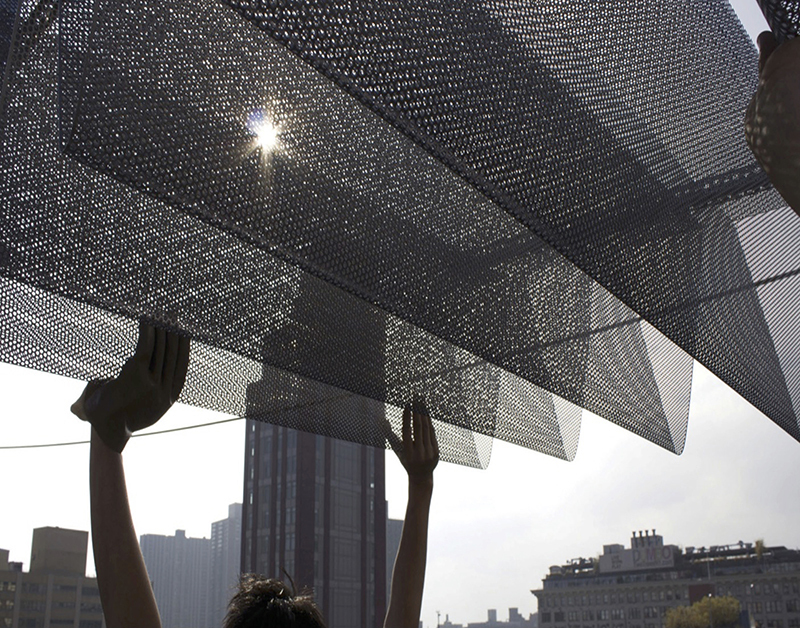 Participatory sculptural installation by Mexico City-based artist Pia Camil. Read more. 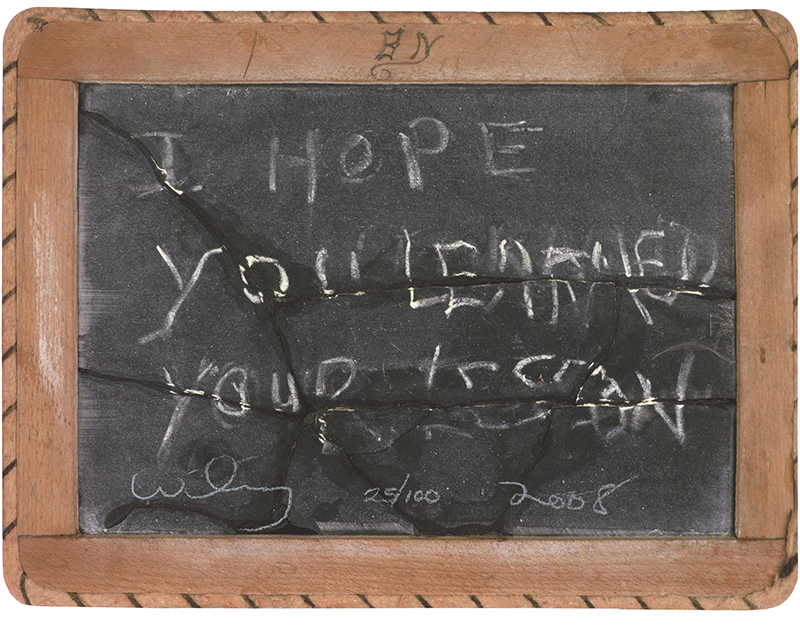 “SO-IL: The Museum as Process” consists of artifacts that illustrate and interpret the process of creating the museum. Created in collaboration with artists and designers they take the form of photography, graphics and installation. The collaboration was with Luisa Lambri and Richard The / TheGreenEyl.Museum as Process. Read more.